It’s been a great week for Ultra, as we prepare for the next term of entrepreneurship workshops! 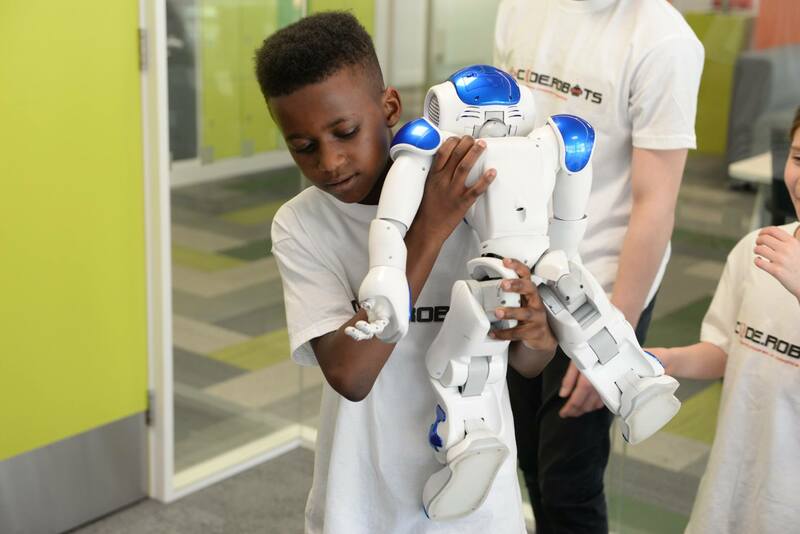 It’s been an especially exciting couple of weeks for Callum, the 8 year-old CEO of I Code Robots, who teach children how to build and code robots in fun workshops. 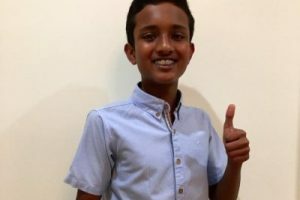 This week his business has been featured in The Voice newspaper! Check out the extract below. Find out more about I Code Robots here.